The House will have 34 committees, subcommittees or divisions in the 2019-20 biennium. House Photography file photo. 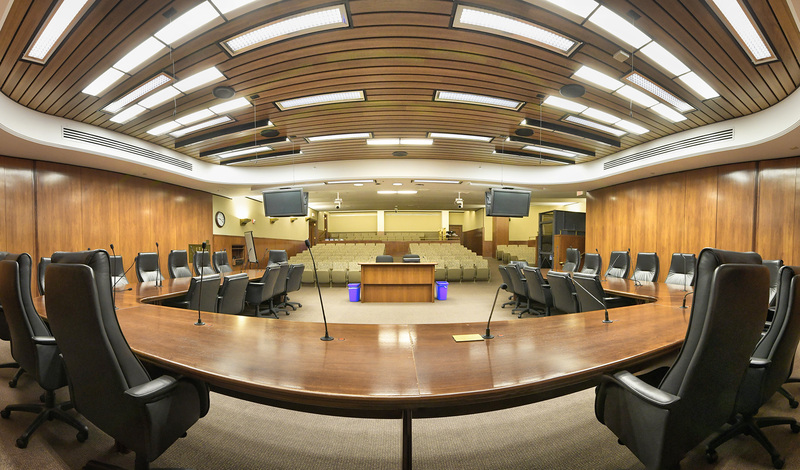 The framework for the 2019 legislative session took shape Wednesday as House DFL leaders announced the committee structure, chairs and the schedule lawmakers will follow when they convene Jan. 8, 2019. House Speaker-designate Melissa Hortman (DFL-Brooklyn Park) said in a release the committee structure would allow greater efficiency in some areas while providing greater focus on others. Under the new structure, the House will have 34 committees, subcommittees or divisions – an increase from the 29 currently in place. Committee membership is expected to be named in December. Current House Speaker Kurt Daudt (R-Crown) is not supportive of the changes. 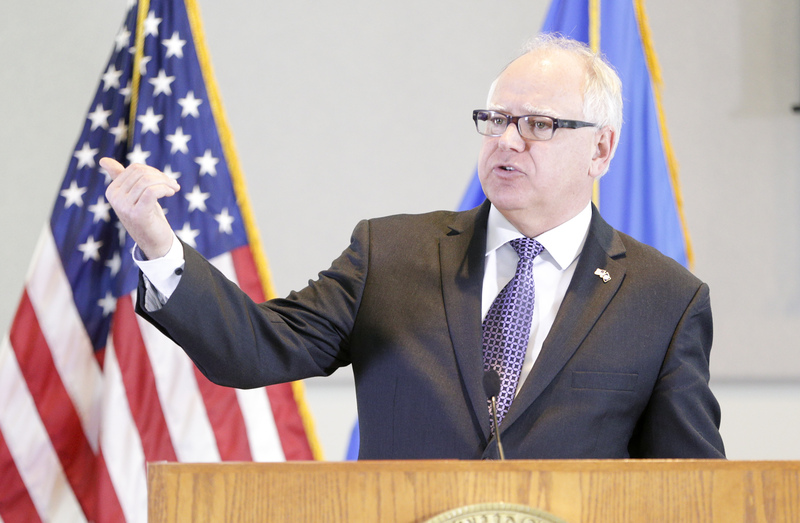 "It is no surprise that one of Democrats' first moves is to make the legislature less transparent and less accessible to everyday Minnesotans," he said in a statement. "They are growing the committee structure by 30 percent, primarily by adding committees that cater to their activist base and special interests, and their new division structure will make it difficult for citizens to follow bills they care about. 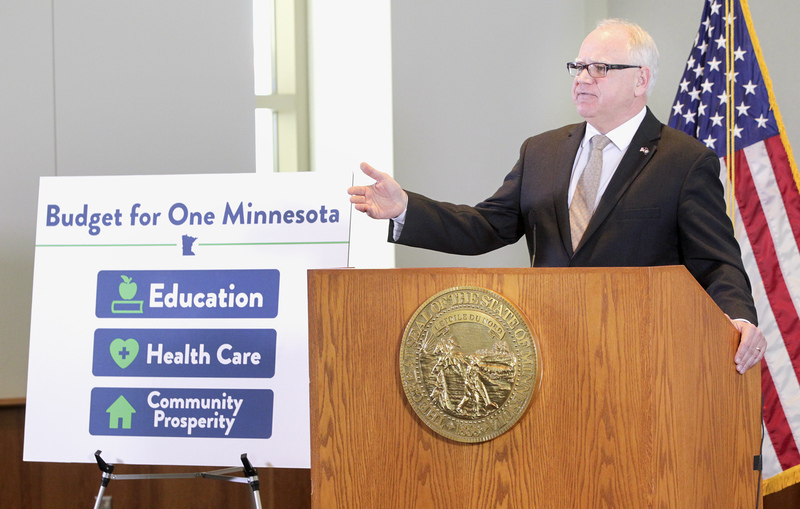 Nevertheless, our caucus will stand up for Minnesotans and work to make their voices heard." The weekly schedule will remain largely the same, with blocks of two morning meetings on Tuesday, Wednesday and Thursday; two afternoon meetings on Tuesday and Wednesday; and one afternoon meeting Thursday. Meetings will begin at 8 a.m. on those days, however, 15 minutes earlier than during the previous biennium, and are scheduled to last 90 minutes. There will also be one block of meetings scheduled for Monday afternoon, beginning at 12:45 p.m. There are no regularly scheduled meetings on Friday. Floor sessions will be held Mondays and Thursdays, beginning at 3:30 p.m. both days. 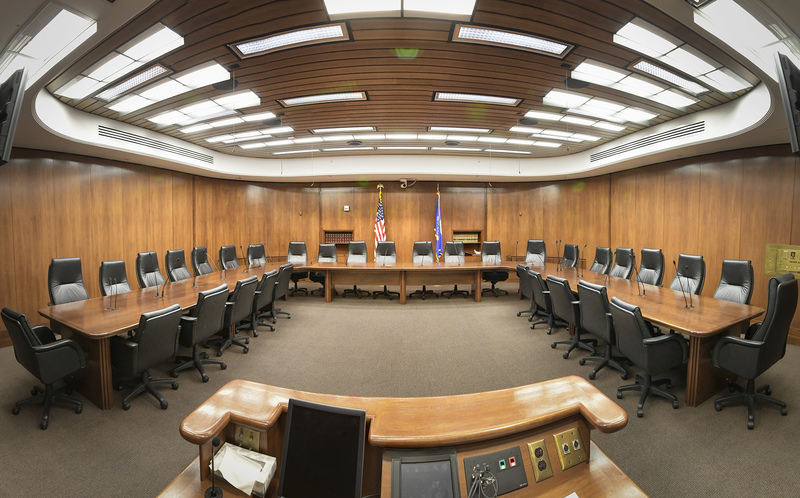 Hortman also called for reforming the legislative process after “the legislative failures of the past four years” and praised Rep. Gene Pelowski Jr. (DFL-Winona) who will chair a newly created Subcommittee on Legislative Process Reform.